Social media marketing is one of the most powerful tools we have to captivate and grow a target audience. Social media can feasibly reach anyone in the world, give us the power to engage with them however we’d like, and do so without costing us a dime. 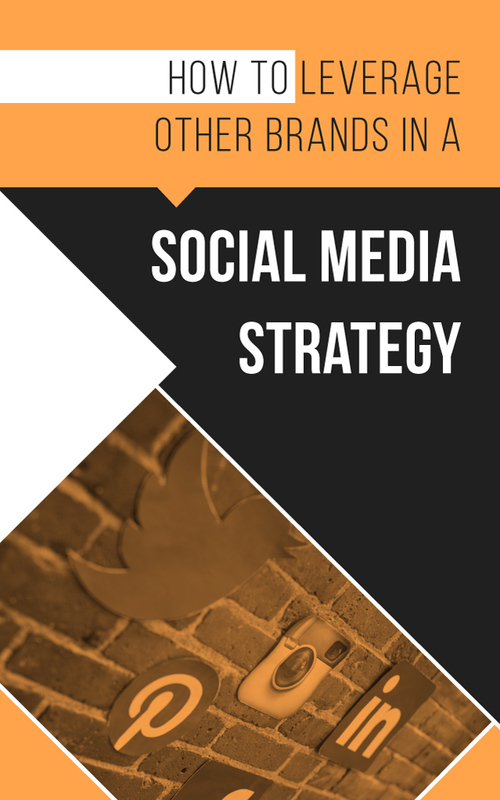 However, these benefits don’t come immediately—you need to harness efficient, effective strategies—and there’s a key area of opportunity that most brands and entrepreneurs miss because they’re so focused on the “traditional” social media relationship. The conventional view of social media marketing only identifies two key participants: the brand and the customer. On the surface, this is all there is, and for some strategies, it’s enough. Your brand makes posts, and your customers receive and engage with those posts, resulting in higher awareness, and in effective cases, greater brand loyalty. However, it’s also possible to take advantage of a third party—a non-customer, non-brand-related entity that’s actively participating, and could be used to support your brand getting more attention and trust. One of the easiest ways to leverage the power of an influencer is to get your brand mentioned or recognized in some way. There are a few ways to do this, but there aren’t any specific rules that mandate your approach, so feel free to experiment here. For starters, you can call out the brand in question in a post of yours, asking them a question they’ll be almost forced to answer. The mere mention of your social profile in their response will be enough to make you visible to their vast collection of followers. You could also do something that attracts their attention naturally, such as publishing a piece of content relevant to them. Getting shared is a bit harder than earning a simple mention, but you can pursue the same general path here. First, you’ll need a solid piece of content worth sharing. This is what will form new followers’ first impressions of your brand, so make sure it stands out. Then, make it relevant to your target third parties in some way, by mentioning or citing them directly, by taking a stance against theirs, or through some other means. Attract their attention by mentioning them, and there’s a strong chance they’ll end up sharing the article with their followers. Alternatively, you can share their work regularly in the hopes that they return in kind. This is a straightforward path to earning more brand exposure, but it’s a powerful one. Look for conversations already in progress related to your industry, and capitalize on them. Use basic search functions to find these conversations, and add your own (educated) opinion to the mix. It will generate more visibility, and if you’re effective, make you more authoritative as well. Trending topics are a good way for any brand to gain more visibility, and often, a bigger brand than yours has already created or exploited this trend—use this to your advantage. For example, the Pretzel Maker franchise helped to popularize National Pretzel Day, which almost any business could use as a clever opportunity to make an interesting or engaging post—such as giving away pretzels to customers. You can also work with other brands directly in some kind of cross-promotional event that benefits you both indirectly. For this, you’ll need to contact the other participant in advance and mutually work out a strategy that serves to benefit you both. The sky’s the limit here, but as examples, you could provide a review blogger with a sample product of yours to write about, or you could arrange for an interview with an influencer in your industry. Once created, both of you will have an incentive to share and promote the finished piece, and both of you will stand to benefit. Once you start identifyingkey influencers or other third parties who might be a good fit for your own brand, the rest of the work starts becoming easier. 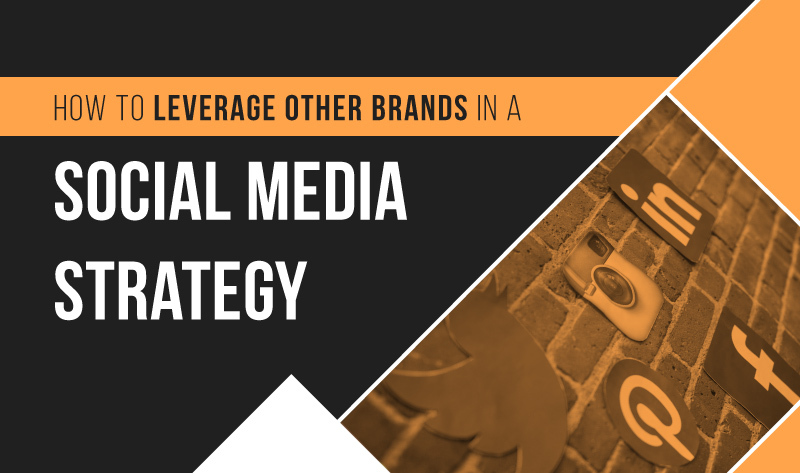 Plug into their posts, conversations, and activities, and harness them for your own brand’s gain. Social media is a vast network, not limited to just you and your customers, so the more areas you can tap into, the more influence and reach you’re bound to receive.